Med-Challenger’s Nurse Practitioner review course covers the FNP exam blueprint for both American Nurses Credentialing Center (ANCC) and the American Academy of Nurse Practitioners (AANP) family nurse practitioner certification exams, including clinical knowledge in family/individuals across the life span (prenatal, pediatric, adolescent, adult, elderly, and frail elderly primary care). 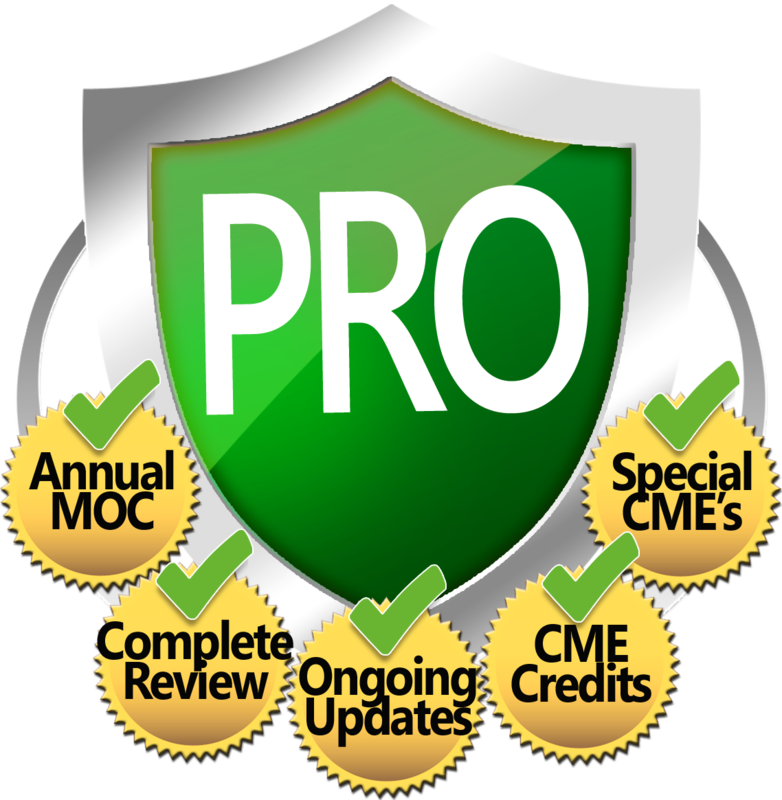 The course is written by Nurse Practitioners for Nurse Practitioners. 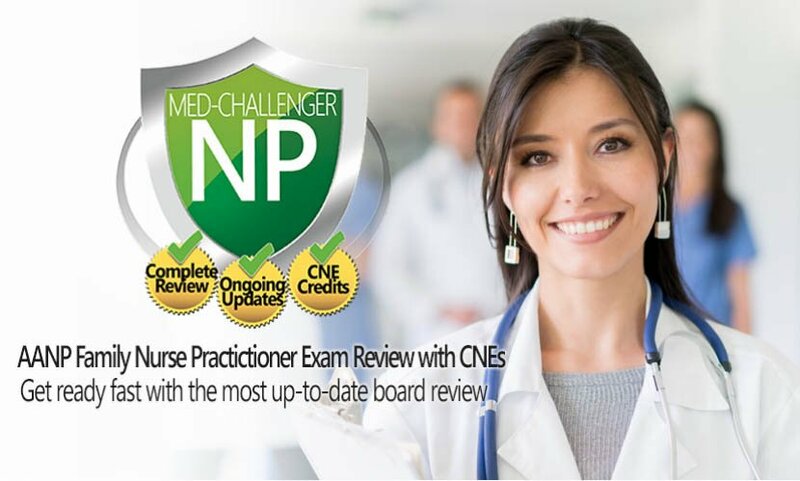 Med-Challenger NP is the highest quality, easiest to use Nurse Practitioner board review question bank for the shelf exam, AANP Certification exam and AANP Maintenance of Certification (MOC). 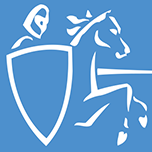 With built-in CNE credits and ongoing updates, the Med-Challenger NP Qbank provides everything you need to ace exams and fulfill requirements without having to attend an in-person board review course or buy products over and over. 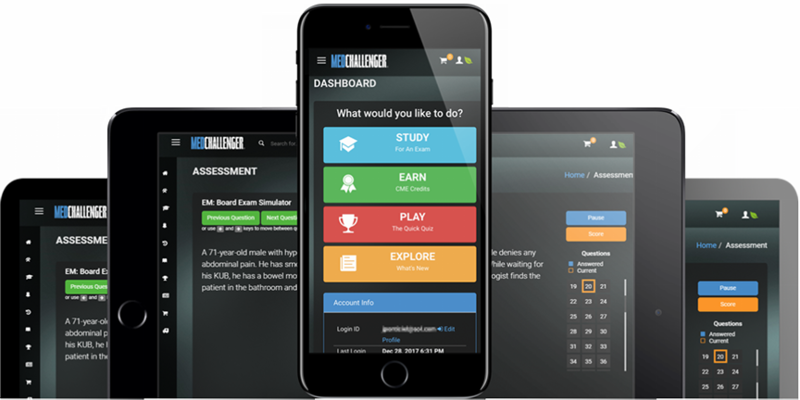 All of Med-Challenger’s outstanding content and group management features solve key operational and education quality concerns for residency, PA, nursing, and GME programs as well as healthcare practice groups & networks today.